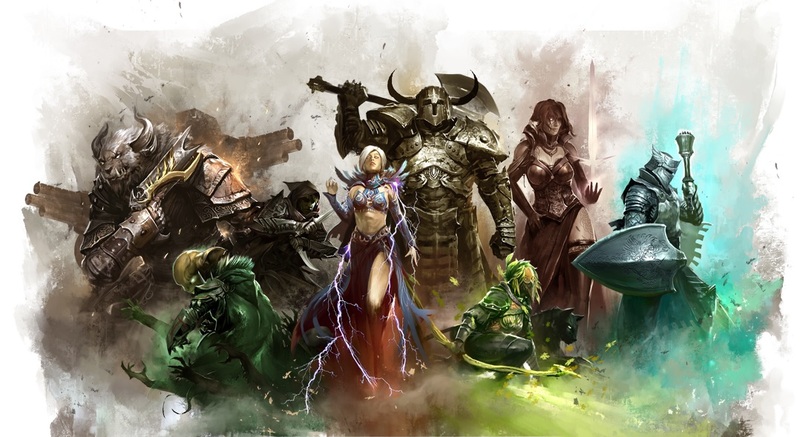 Guild Wars 2 Final Core Specializations, Conditions & More! Oh man. Well, while I was covering E3 stuff all day Monday, I missed the livestream of the Guild Wars 2 Core Specialization changes and condition changes. However, I did check out the notes Competitive Events Manager Josh Davis kindly spent his time compiling and posting on the forums. The list is WAY too long to put in this post. I’ll link it here so you can view the profession(s) of your choice. I’ve taken a general look at the changes at it seems like some professions got some really good buffs or some nerfs to one or two aspects. The class I worry about the most is Necromancer. It seems Necromancer is the same in most aspects with the Core Specializations which could still pose a problem for the class since the class isn’t too good right now. Ranger has some really good changes in my opinion but I hear that some Rangers aren’t too happy with some of the changes. Guardians got hit boon wise. No getting around that. Engineers I feel are in a weird place of good and bad. It depends on the play style you had and how the changes affect you I guess. All the other classes feel the same or feel stronger. I’m still covering E3 on Tuesday but I’ll try to post a deeper analysis of the profession reworks later this week. Game Designer Roy Cronacher has returned to share the changes to conditions and movement speed. Some you may know, some you may not have known. So let’s break it all down. So the problem with conditions now: is that stacks of intensity max out at 25 which is fine for small group. However, for larger groups like boss fights, applying your stack of bleed would prove to be difficult given just a few players can easily have an upkeep of 25 stacks of bleeding leaving you not being able to do your condition damage. In order to solve the conditions problem, stack size for intensity conditions are being increased to a larger number. The new stack size hasn’t been determined yet but it should allow players to have their conditions applied in large groups such as boss fights. Condition removal will work the way it does now (it will still remove the entire stack). So you’re probably thinking “jeez, now condition damage will be all the rage”. Well not necessarily. With the large stacks of conditions means a downscale in the damage over time it brings. 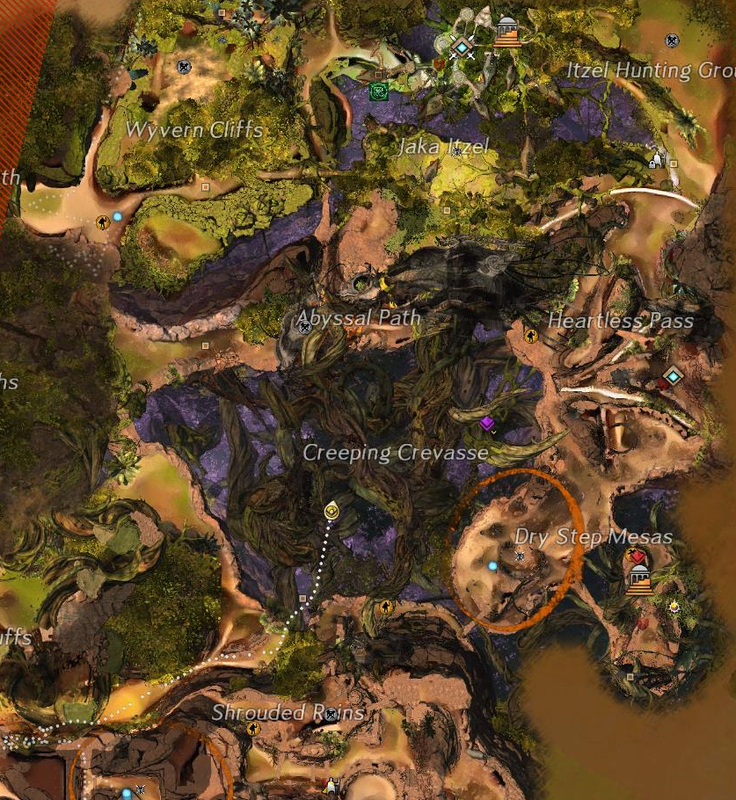 Right now, conditions are pretty good even without investing into condition damage so it’d be pretty ridiculous if ArenaNet released a larger max condition stack and didn’t scale the damage back. Right now, the plan is to lower the base damage conditions and revise the damage formulas in order to promote building into condition damage to do better condition damage in a way that players would see a difference. Some of you may know this but burning and poison are going to be intensity stacking conditions. Of course the damage formula for each will be fixed for this change. Also, poison will apply it’s health degen effect (-33% on healing/healing effects) on the first stack. Further stacks will apply only the damage part. Confusion is getting a bit of a fix. Right now it can be effective versus a high attack based player but can feel useless again slow attacking bosses. In order to find a suitable middle ground, confusion is getting less damage when the enemy attacks but will have more damage over time to compensate. Vulnerability is getting a bit of a change as well. Right now it increases direct damage to a foe (1% per stack up to 25 stacks). In order to not leave condition damage player out, vulnerability is going to increase damage for direct and condition damage. When in combat, movement speed actually affects certain leap skills (like Savage Leap or Leap of Faith). When sped up you’d go farther with your leap skill but if chilled you’d leap less of a gap. These skills have been normalized so that any increase or decrease in speed will not affect the distance the leap skills are suppose to have. Well ArenaNet is definitely promoting the use of condition builds by providing more enticing means to have a condition based build. 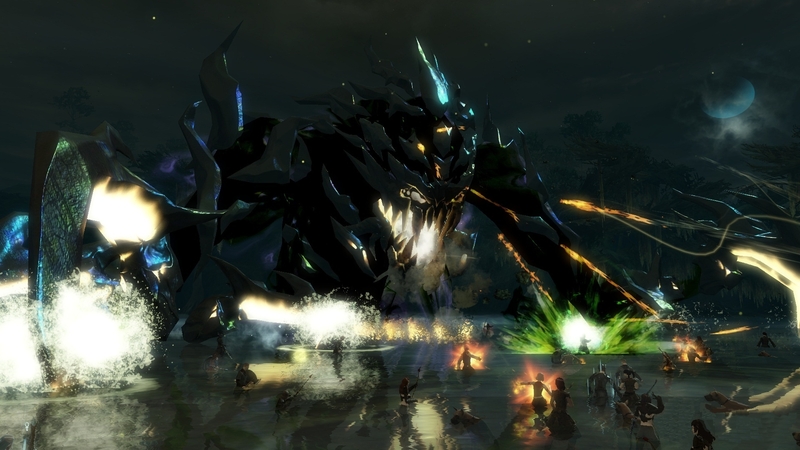 ArenaNet are also making damage in large scale fights have more of an effect for each player by letting everyone apply their condition damage. Movement speed stuff I really don’t have a strong opinion on since I main thief in which I use mostly shadowsteps. I’ve seen people split on this issue. I can see why it’s good for professions with a lot of leaps like Warriors but I can see why it’s bad for professions with chills like Necromancers. It will be interesting to see if more condition builds will come out given we’re in the Berserker meta right now. I guess we’ll have to see if a condition stat combo will be just as effective as a Berserker based build. I’m also wondering how these changes will affect sPvP. It’ll be a very interesting time. The LCS is back for the summer split and for the chance to go to Worlds. But a new split means at least a new team! Coming in Europe is Origen but this team is not necessary inexperienced when it comes to LCS. The team consists on Mithy, Soaz, xPeke, and Amazing all of whom have been in the LCS. Their ADC Niels is new to the LCS but did pretty well in his first week. In North America is Enemy Esports and Team Dragon Knights. Not much is known about these team but they each have some LCS experienced players. Alright! So far every EU team seems to be in better shape this season. The dream team of this season is Fnatic who swapped out Steelback for Rekkles. And they did really well going 2-0. Origen is also a team that was expected to do well and playing Giants Gaming and H2K. Elements, Gambit Gaming and SK Gaming were unknowns seeing that they had some roster swapped that made them arguably weaker. Elements was able to snag a win against Gambit, bot both Gambit and SK went 0-2. 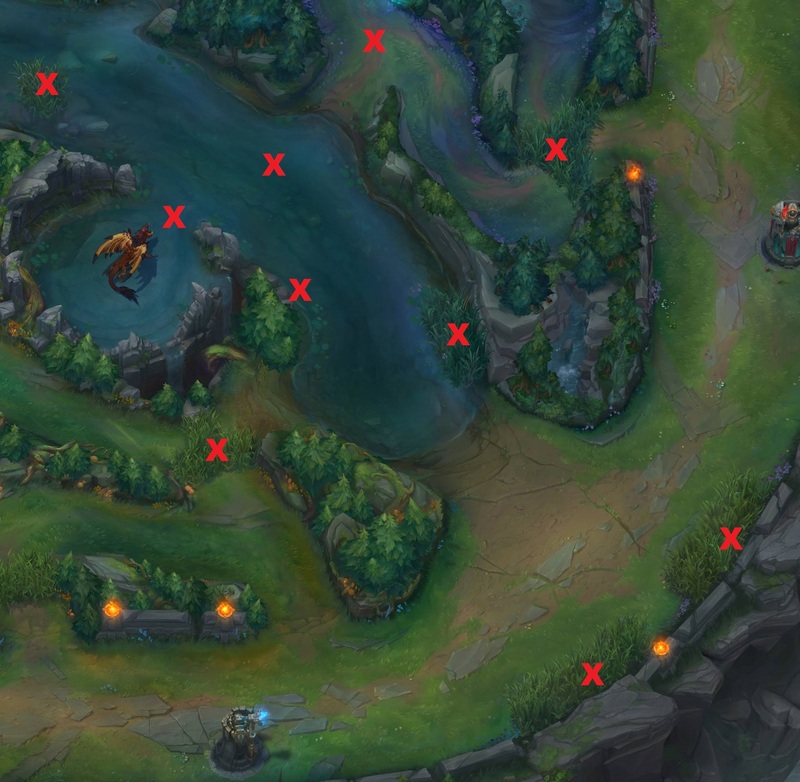 I’m a bit more worried for SK in this case due to voluntarily swapping ADCs. Copenhagen Wolves and ROCCAT went 1-1 winning against SK and Gambit respectably. Both the Wolves and ROCCAT had few changes to their roster like Gambit and SK so it shows those teams can handle new members somewhat more easily. Giants Gaming may show some promise in future weeks this time around going 1-1. Unicorns of Love did well going 1-1 losing to Fnatic. Alright so the end results for NA were quite interesting. We have Counter Logic Gaming and Team Liquid both with a 2-0 start. In Liquid’s case, they faced off against arguably the weakest teams and had a poor early game. We’ll see if that will get fixed up for Week 2. CLG fought against Dignitas, who in my opinion are lower mid tier, and Team Impulse. CLG won those games quite convincingly. Surprisingly, Dignitas took a game off Cloud 9 looking way better on Day 2. Cloud 9 was able to 1-1 taking a game off TSM after waiting to get to late game Kog Maw. TSM and Gravity were able to go 1-1 as well taking a game off Enemy Esports and Team dragon Knights respectively. Team 8 and Team Dragon Knights went 0-2 in quite stompy matches. In Europe, I’m interested to see how H2K and Unicorns of Love will do considering their growth from last split. I also want to see if Copenhagen Wolves and ROCCAT can at least go 1-1 again this week. Gambit Gaming is a team I’m looking for to see if they can have that burst of awesome like they did last split. Origen is another team I’m looking at to see if they’ll go 2-0 this week. In NA, I want to see if Team Liquid can fix their early game and I want to see if CLG can keep going. The main problem with both these teams is that they always have some momentum during the split but just fall flat at the end or in playoffs. I want to see some consistency with these teams. For C9, it looks like it’ll take time for them to get back into fighting form despite the win against TSM so I’ll be watching them. 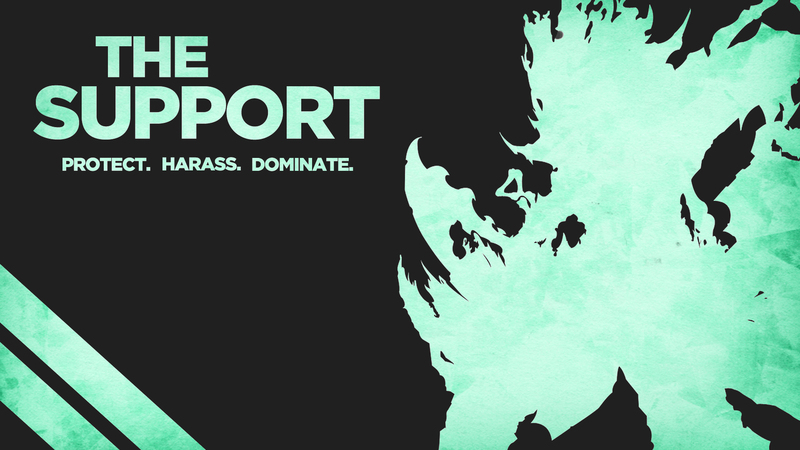 TSM is another team I’m watching due to mid lane being the only one to convincingly go even in lane. Team 8 is the last team I want to look out for. For some reason I see promise in this team, but they need to fix a lot in order to become a stronger team. Hi guys! 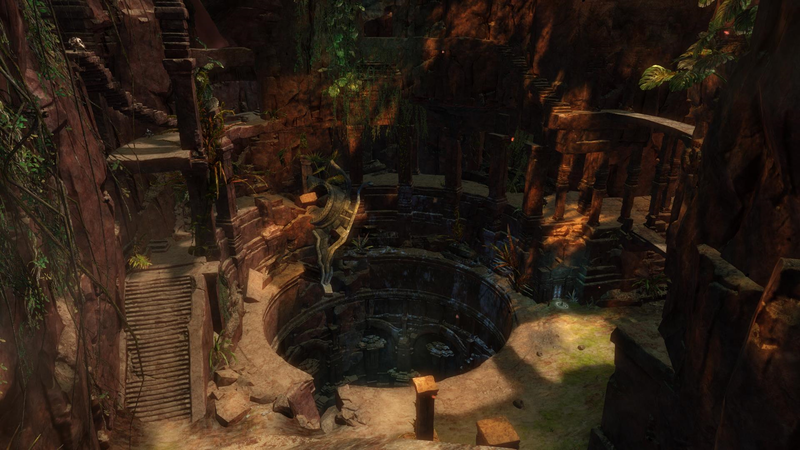 So I played in all three sessions of the Guild Wars 2 closed beta on May 26th. Got a few things to talk about so let’s get into it! 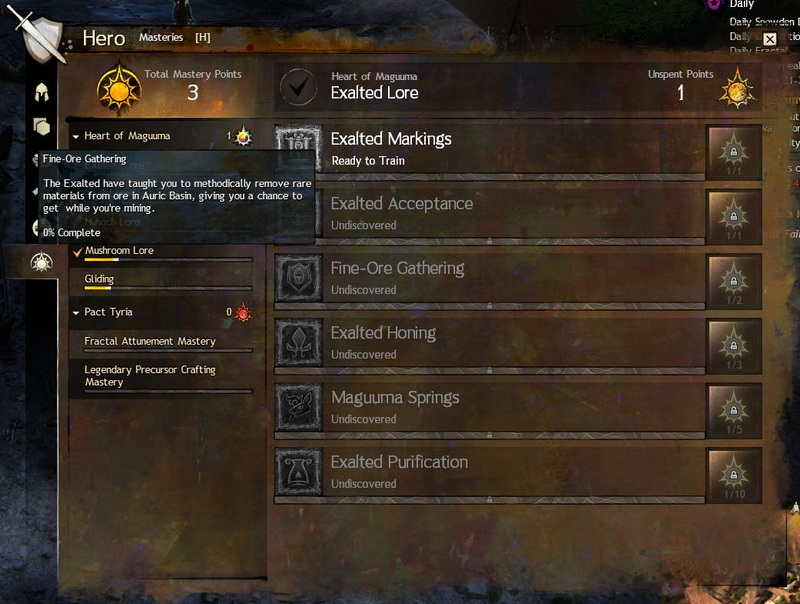 So in the first beta, I had a problem with the Mastery System UI as it wasn’t intuitive on how things worked. This time around it was way better but it took time to figure out how it works. What happens is that you need to select one mastery line and “level up” once to train the next segment of the line. 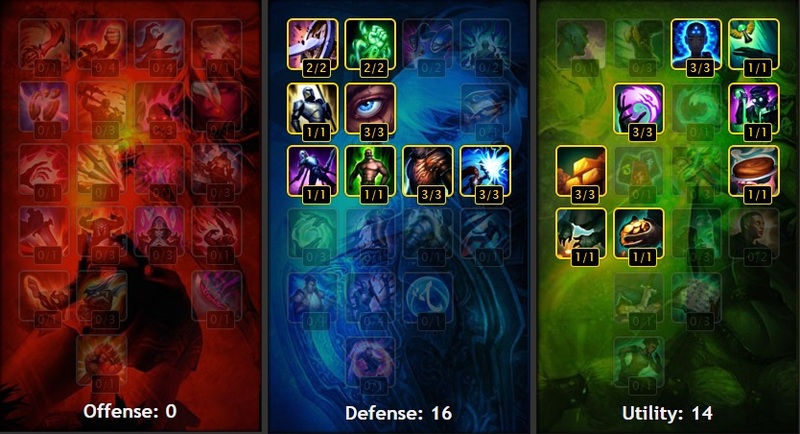 It is then when that segment is fully “leveled” is when you can spend Mastery points to unlock the line segment. In short it feels like a reverse way to unlock and level something. It feels weird even to the experienced MMO player. At first I didn’t even know how to activate a line. I found the gray check box which really needs to stand out more. After, I tried to unlock a line in order to level it, only to find out the reverse is suppose to happen. To the Mastery system up, it’s fine but still has that bit of a confusion element when using it for the first time. Tooltips on how to use the UI when you open it up for the first time would greatly fix this problem. Add at least 3 so that players auto clicking through will read at least one. Not a lot but the initial story with Laranthir expanded. We first loaded into the southwest side of a Silverwastes instance to go into the Laranthir story instance. After the boss fight I was expecting a Charrcoptor to get me to Verdant Brink. Instead I had to leave a cave and fend off Mordrem for a bit. I don’t really have much to say about this but it did introduce a bit of the day/night cycle as well as mounted enemies. So Verdant Brink in the first beta was limited to a small region where there was an flamethrower adventure and a Charrcoptor to take you the Wyvern boss fight. Both that specific adventure and the Wyvern boss fight weren’t available. Instead the land you could explore Verdant Brink was expanded quite a lot. This beta expansion introduced more events, more areas to use gliders and mushrooms for traveling and completing events. Some of the events are really fun like gathering the Wyvern eggs required use of the glider to quickly descend to a lower area. There was also the night cycle where an element of Silverwastes comes into play bringing in and defending supplies. It’s quite simple but feels a bit mind numbing as that’s really the only type of event going at night than compared to the variety of events during the day. Adventures are really challenging. I’m actually really excited to spend time getting them all done because some will require a certain mastery tier being completed to get a high rating. Overall I like the direction ArenaNet is going with PvE. I’d just like more variety of the events during nightfall. Gliding feels like a feature everyone will really enjoy. Story is too early to tell in my opinion since we only played one instance. 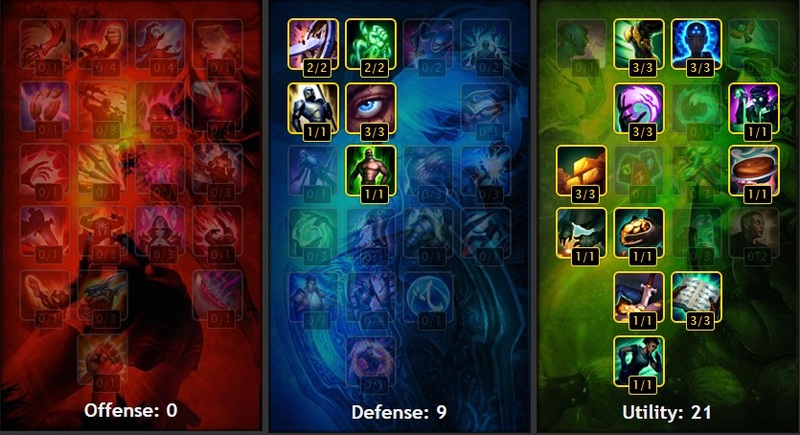 The Mastery System UI is pretty good but again, just needs that first time tool tip or something. If you missed out on this beta, maybe you’ll be interesting in playing the open beta for Stronghold PvP beta that will be next Tuesday!